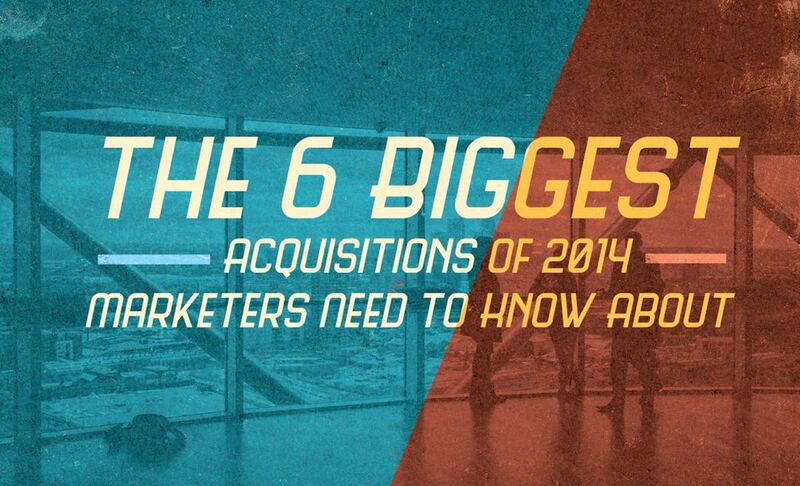 Acquisitions in the technology space signal important trends and shifts for marketers. The folks at kapost created an infographic highlighting the six most important mergers, social media marketers need to know if they want to stay ahead of the curve. Snakalbe content is what the people want. Marketers need to deliver more regular, super targeted content to keep up. Digital Marketers must focus on data-driven performance metrics for social and content marketing. Long-form content that reflects true thought leadership is also in demand. As content is devoured on mobile devices, marketers need understand how to tailor content for the small screen experience.